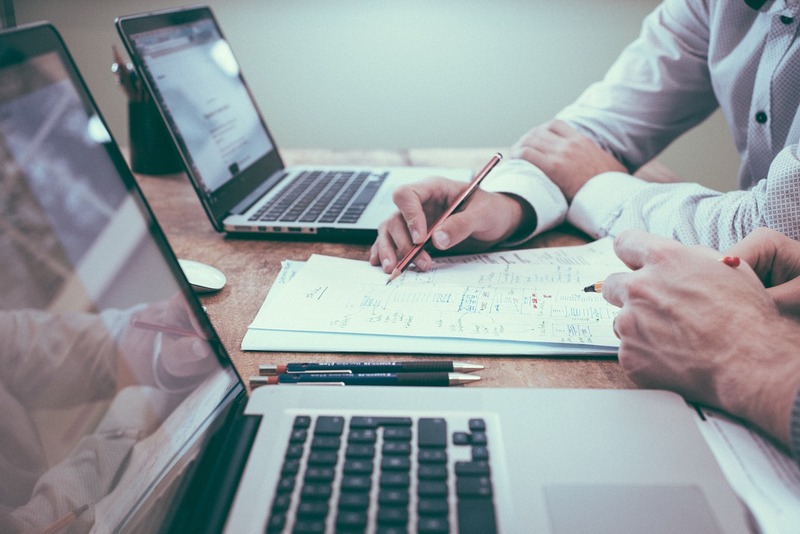 When is it time for an SME to climb on the Sales Enablement Bandwagon? 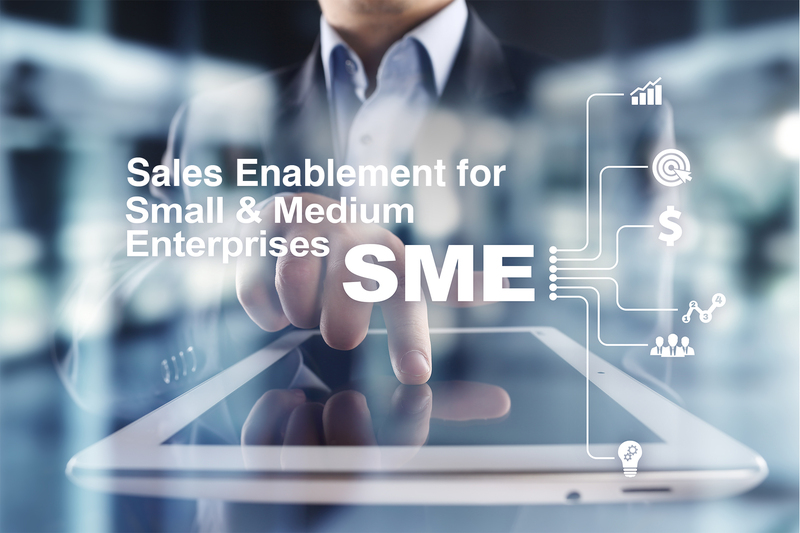 If you are a small or medium-sized enterprise (SME) the chances are you haven’t connected to the new business revelation known popularly as Sales Enablement or SE. Principals in the SME category sit on the belief that artificial intelligence (AI) and automated platforms like SE are hugely dependent on big data. If this is your starting point, then yes, it’s easy to dismiss SMEs’ SE participation as insignificant: factually only 23% of all business entities have a plan built around big data, and SME is indeed only a minute portion of that 23%. However, there’s truly quite a lot of latitude for SME to immerse itself in SE activity – despite obvious Big Data limitations. Modern AI has attracted an enormous amount of attention in the 21st century – and with it a huge load of controversy. Ask a few random people what AI means to them and the likely answers will include visions of machines taking over totally from humans, all the way over to robots totally taking over the world. Terminator comes to life. What C2C media are we talking about? WhatsApp, Facebook, Instagram, LinkedIn, and Twitter are household social media names in the C2C communication arena that have grown prolifically in the last 10 years. They’re traditionally loaded with emotional content that’s most often free-spirited and fun-filled. The Internet carries social media conversations between friends, family, and acquaintances in multiple directions, with previously unheard of speed and intensity (measured in seconds). These channels have opened our eyes to a new world where the ins and outs of intimates from our past and present, living across international borders, are condensed down to village size familiarity. 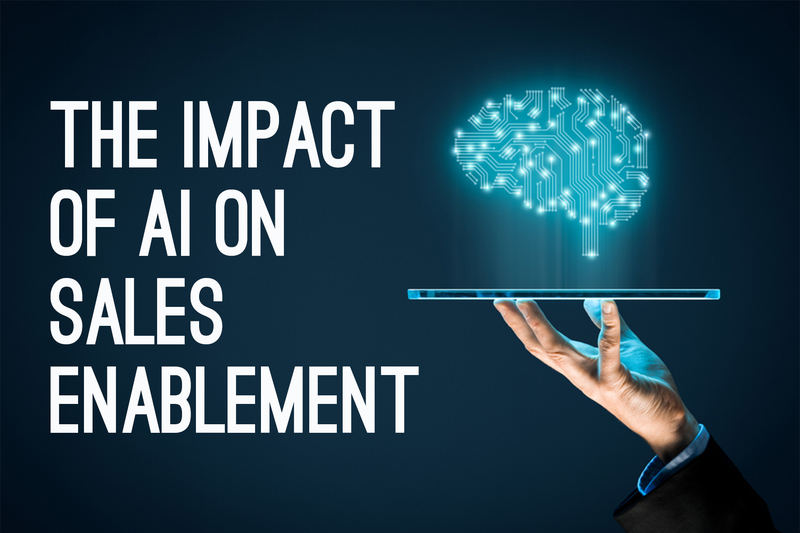 Automated sales enablement programs cannot move with any energy; cannot be versatile or flexible; cannot meet their ROI objectives, and generally, grind to a faltering halt unless the fundamental aspect of “engagement” is at the forefront of all their strategies. 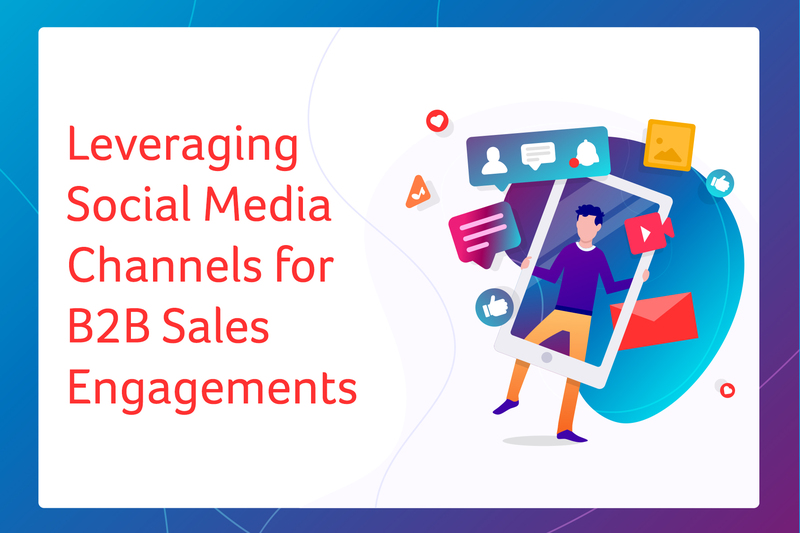 Engagement itself is a far-reaching concept that at least embraces two key players in the sales enablement scenario: the customer on the one hand, and customer-interfacing professionals on the other. NEW YORK, December 17, 2018 – Pitcher, a top global sales enablement platform, has been named a Leader in a new report from Aragon Research, released December 13th, 2018. 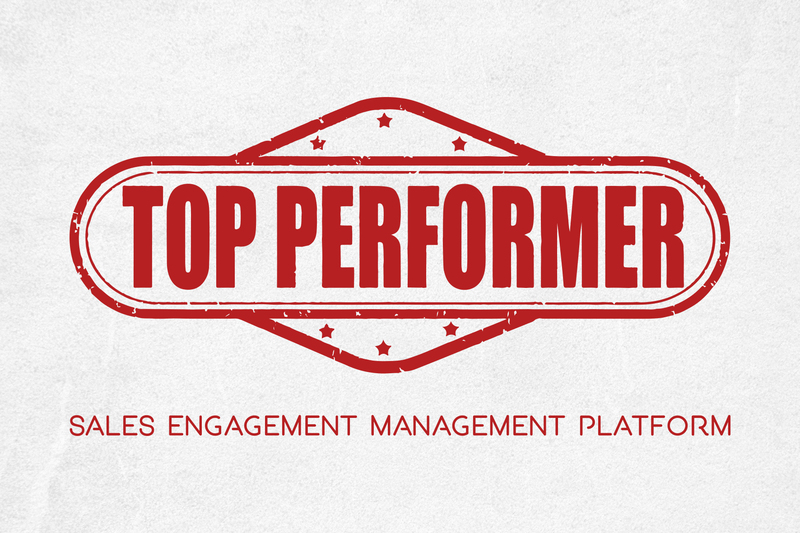 The Aragon Research Globe™ for Sales Engagement Platforms, 2018: Delivering Sales Productivity and Faster Deal Outcomes1 is an independent examination and assessment of 19 sales enablement/sales engagement platforms for the current year. 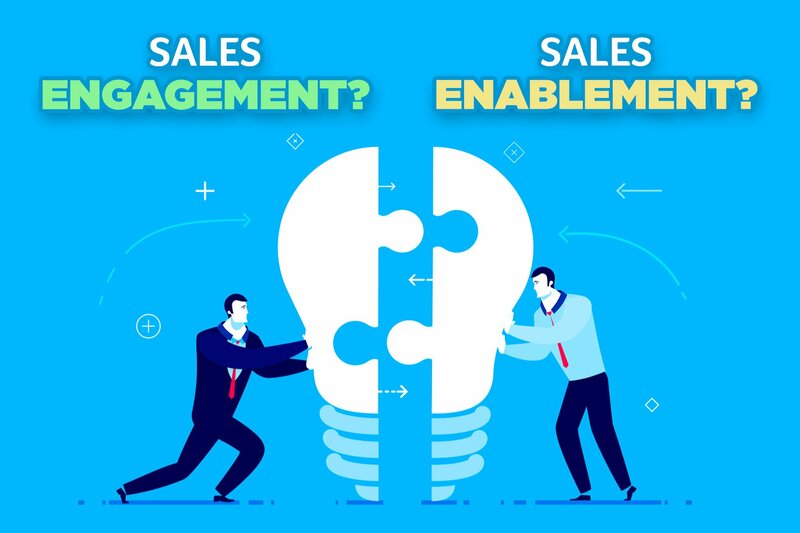 What Is Sales Enablement? Why Is It Important? 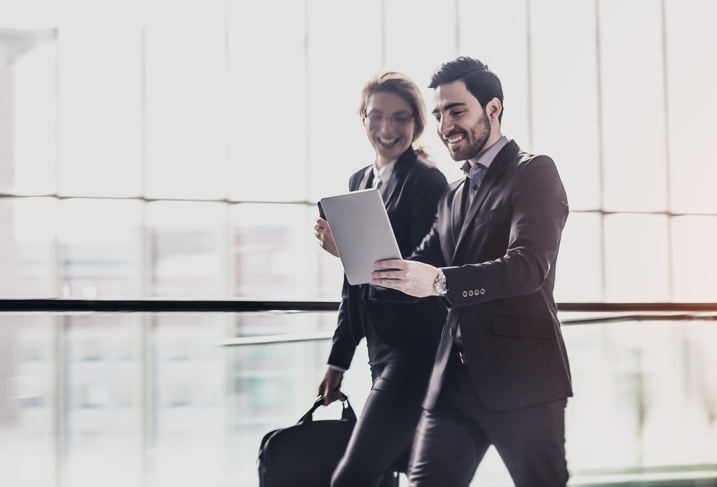 On a basic level, sales enablement is about providing your sales team with the tools, information, and resources they need to sell more effectively. Everyone agrees that this is important. Successful companies aren’t asking whether they should support their sales teams, but rather how and with what tools. NEW YORK, October 30, 2018 – Pitcher, a leading sales enablement platform, has been named a Strong Performer in The Forrester Wave™: Sales Enablement Automation Platforms, Q3 2018. The Forrester Wave™ is published by Forrester Research, Inc. and is an independent assessment of companies in the industry, where vendors are evaluated against a set of criteria grouped into the categories of current offering, strategy, and market presence. NEW YORK, September 24, 2018 – Pitcher, the company behind an industry-leading end-to-end software solution for sales enablement and digital marketing, has added more functionality for its field users in response to customer demand. Pitcher Personal Admin, which launches at Dreamforce 2018, puts content management in the hands of field reps and other users who need to tailor marketing and sales collateral on the fly. This new module builds on the success of Pitcher Admin for desktop computers, which allows for global delivery of marketing and sales content across entire teams. 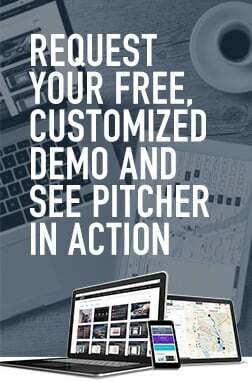 Pitcher Personal Admin expands upon this functionality, giving users the ability to contend more easily with rapidly changing sales environments by customizing content in the field. 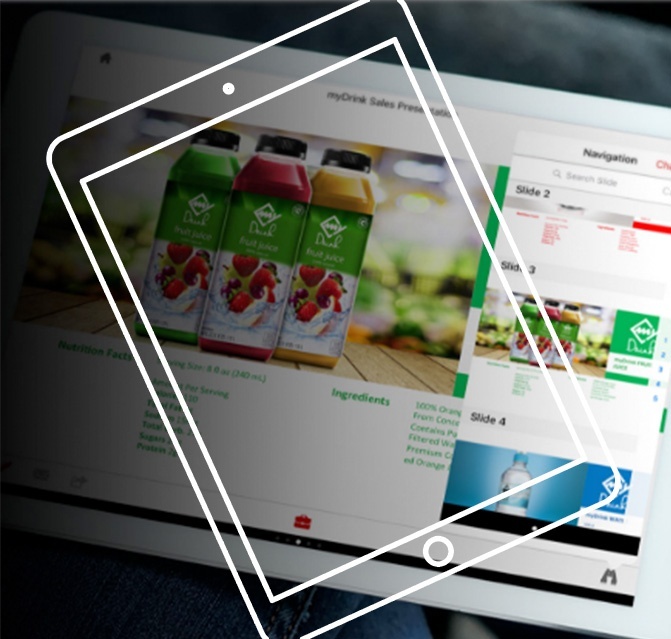 Execution is quick and seamless, enabling field team users to personalize marketing and sales assets on the go without changing global content. These days, sales professionals have some of the best jobs, but some of the biggest challenges. History’s stereotype of the salesman has been erased, and faster, smoother, more agile employee has emerged. It is important for every company with a sales department, no matter how large or small, accepts the importance of the role of technology in their businesses. Digital content management platforms are, without a doubt, the most effective way to groom organized, shrewd and well-informed sales professionals who are able to give their clients the most relevant and current materials they need in order to conduct business well.